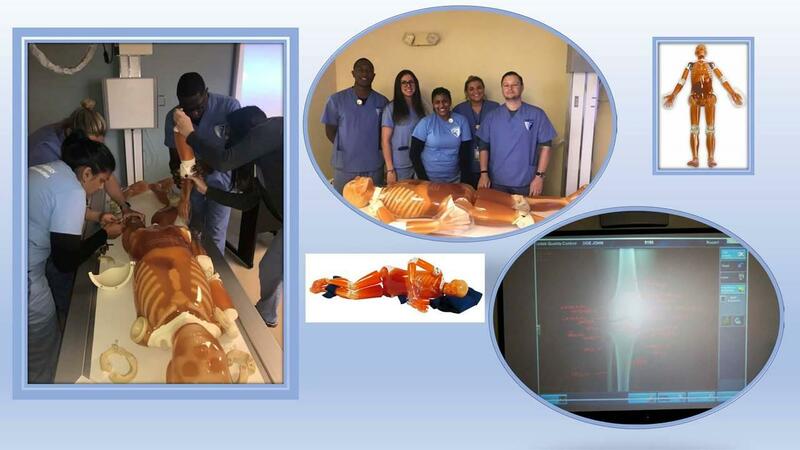 The Cambridge Radiology students assembled our new full body phantom today! The students will now be able to take x-rays with our energized x-ray tube and display the images through our Computed Radiography digital software. “Phil” the phantom is a great asset to our program and we are very excited! Where Can I Learn Medical Billing and Coding Online?